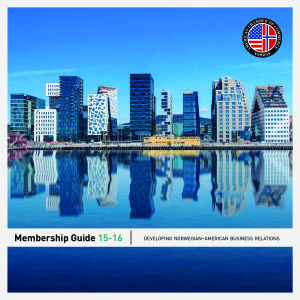 AmCham Norway publishes an annual Membership Guide, Policy Papers and Studies related to specific industries. Please see the dropdown menu below to select the desired year. 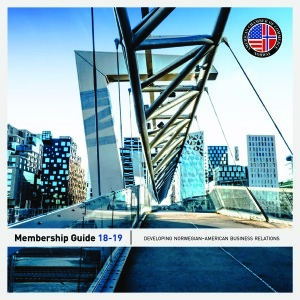 As highlighted in this exclusive new report from AmCham Norway and Innovation Norway, there are 655 US companies in Norway, employing more than 45 000 people and accounting for NOK 153 billion in equity – or close to 4% of all Norwegian business sector equity. The report surveys American companies’ direct contribution to Norway through value creation, taxes paid, jobs and direct investments over time. Top industries, Norwegian-US corporate collaboration, knowledge transfer and future growth imperatives are also illustrated throughout. 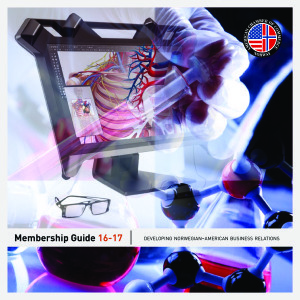 Though most Norwegians have a strong and clear picture of well-known brands and consumer products that originate from the US, most of the companies that play a key role in the Norwegian labor market are not well known. Such companies employ many highly educated workers and often play a pivotal role for local employment in smaller Norwegian cities and rural areas. 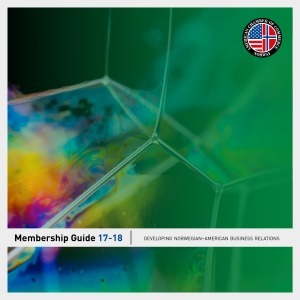 The production of this report required AmCham’s and Menon Economics’ company-specific knowledge to accurately identify and calculate US company figures. For example, according to official SSB statistics, the US is the eighth largest home country investor in Norway. 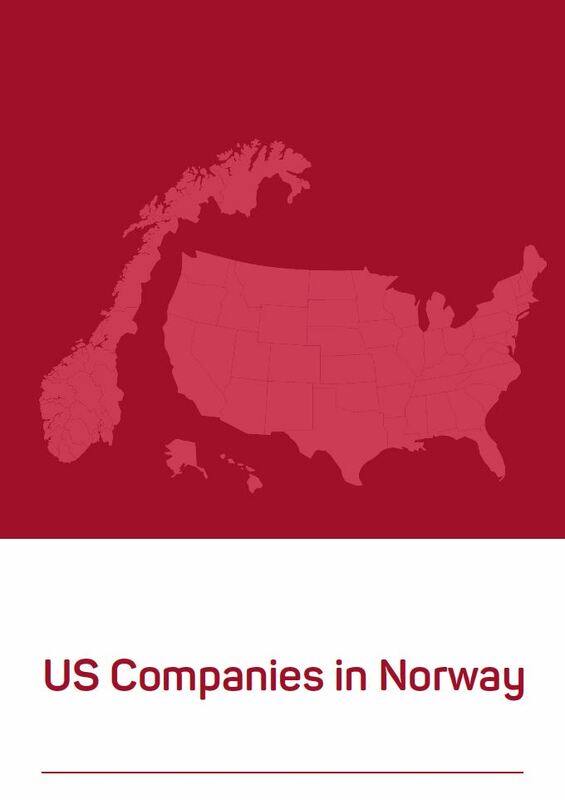 According to our research, however, the US ranks significantly higher as many US companies in Norway are registered through holding companies in other countries like The Netherlands, Switzerland, Luxemburg and Canada. 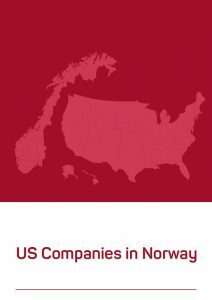 US companies are heavily invested in Norway’s capital-intensive energy, manufacturing and retail & tourism industries. As the report shows, over NOK 8 billion in annual Norwegian taxes are paid by the top ten US contributors alone. Since 1893, US corporate investment and M&A activity have been pivotal success factors within numerous Norwegian industries – both in times of plenty and through cyclical downturns. To build upon this dynamic history, Norwegian and US companies must be able to go about their work under sound, stable government policies and business frameworks. Norway’s uniquely talented workforce, structured data troves, world-class infrastructure and intrinsic international orientation – combined with advancements in energy, healthcare, and aquaculture technologies – will enable the next chapter of business partnerships to outshine even the last. Global markets await! Click on the English or Norwegian version of the report to read in full.